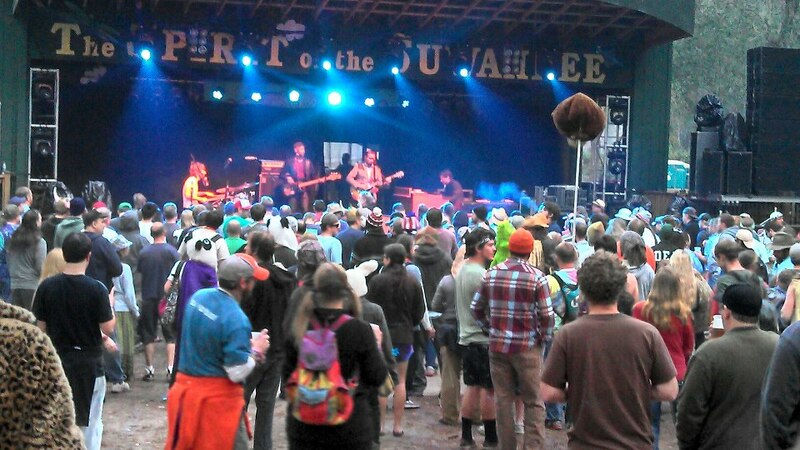 The music junkie’s paradise that is the annual Bear Creek Music & Art Festival went down this past week in the usual magical surroundings of Spirit of the Suwannee Music Park in Live Oak, FL. As always, some extremely dedicated videographers were in attendance (and our dedicated photo team Ali & Mike Kerr – look for their shots still to come later this week!) to capture and post some of the magic. We’ll continue to update this post as more footage rolls in from the weekend that was Bear Creek 2012. For now, check out some of the goodness from YouTubers mattcastaway, CHeeSeHeaDPRoDuCTioNS and a few others down below. And, just like that, festival season 2012 is in the books. Time to start making plans for next year!